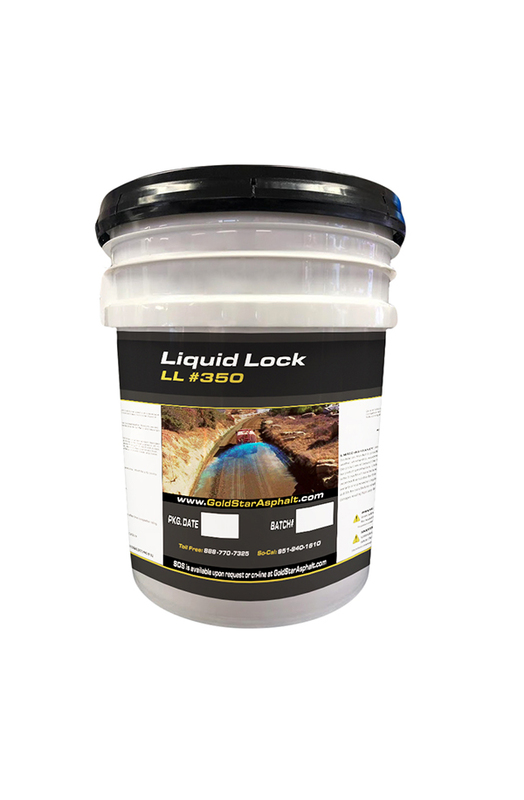 Liquid Lock LL #350 is a water-soluble, Eco-safe, biodegradable, liquid co-polymer used to provide erosion control and dust suppression, compaction soil aid. 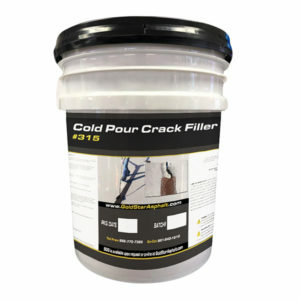 LL #350 is supplied in concentrated form to be diluted with water. Industries include construction, mining, military, municipal, oil, gas, energy, renewable energy and transportation.